Barkly Arts Centre has a new name, a new look, a new location and new exhibition opening as part of NAIDOC week. Phew! 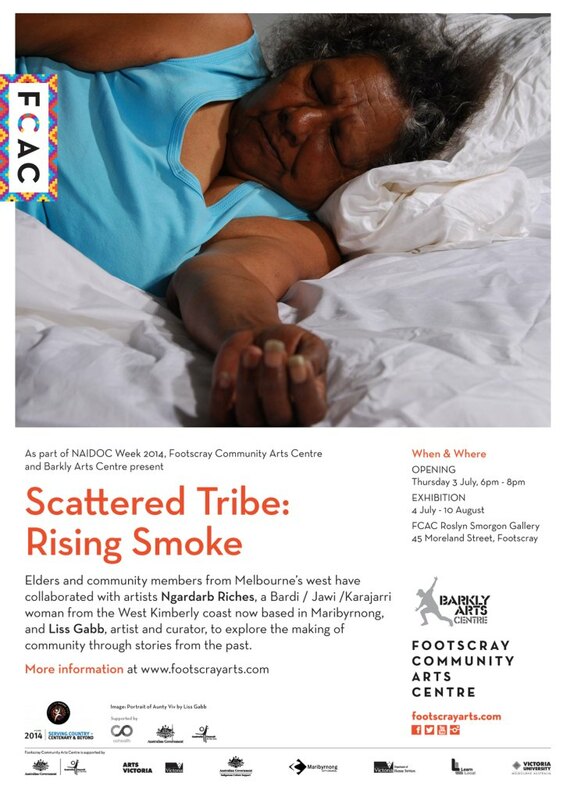 Please join us as we launch our new space and partner with Footscray Community Arts Centre to co-present Scattered Tribes; Rising Smoke. 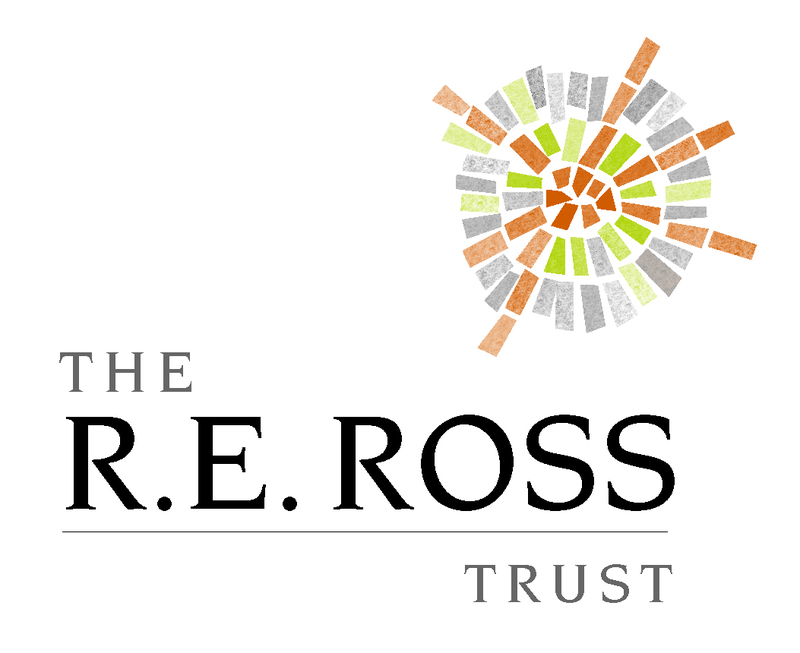 Thursday July 3rd 2014, 6pm-8pm, Roslyn Smorgon Gallery, Footscray Community Arts Centre.